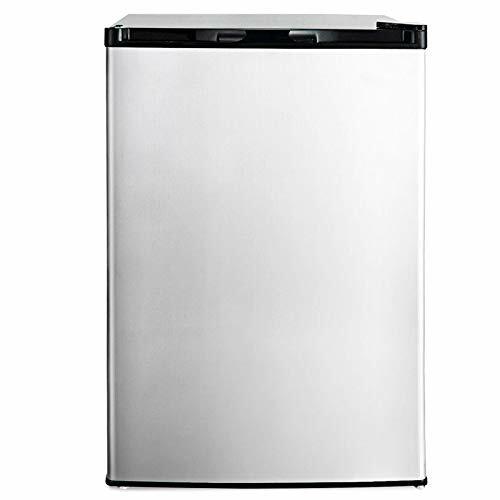 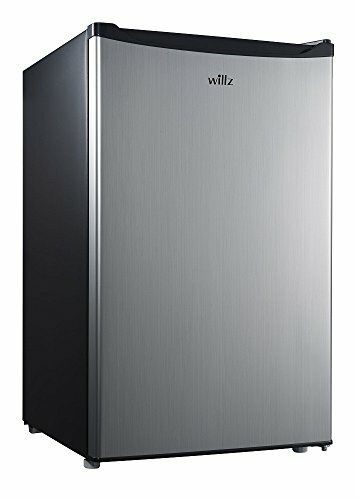 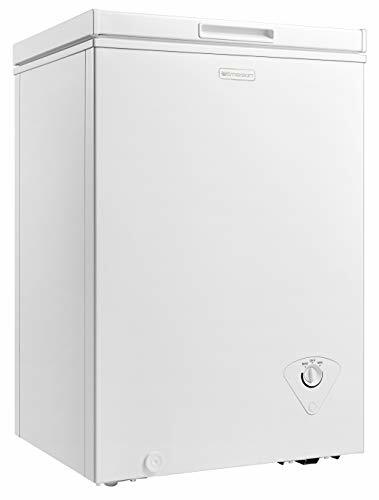 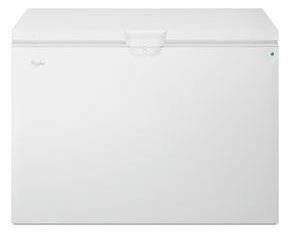 This Emerson chest freezer offers 3.5-cu. 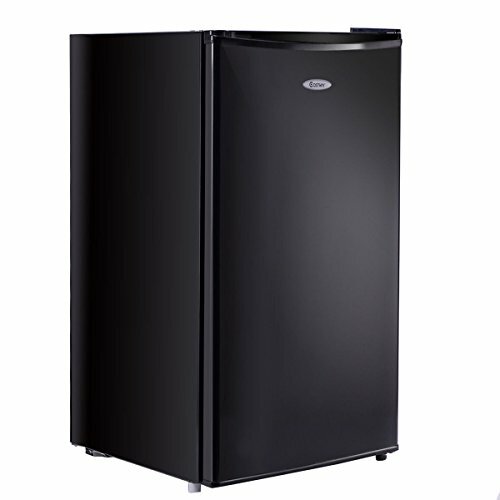 ft. of space to accommodate all of your storage needs! 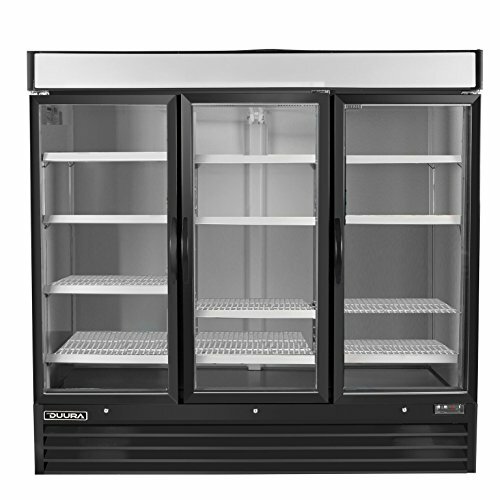 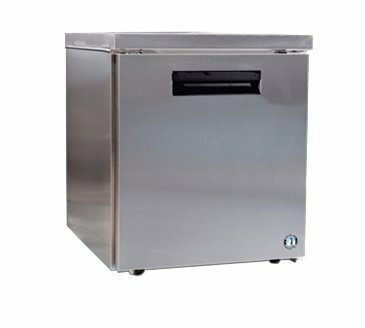 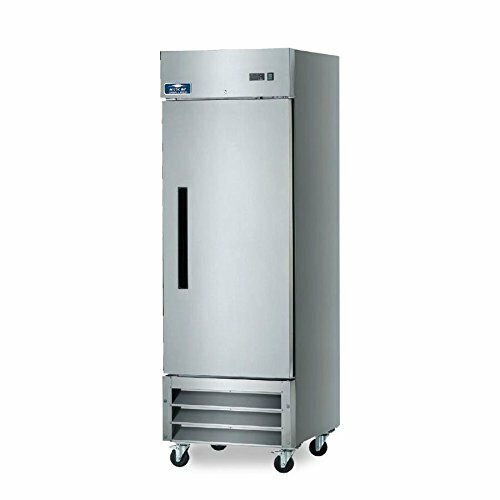 This chest freezer is great for back-of-house storage in your supermarket, ice cream shop, or restaurant, and it can also be used as a place to offer your customers frozen treats in your cafeteria or convenience store. 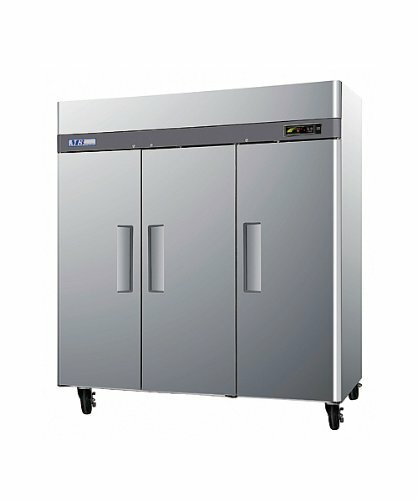 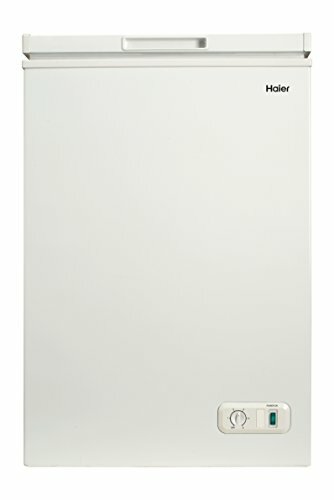 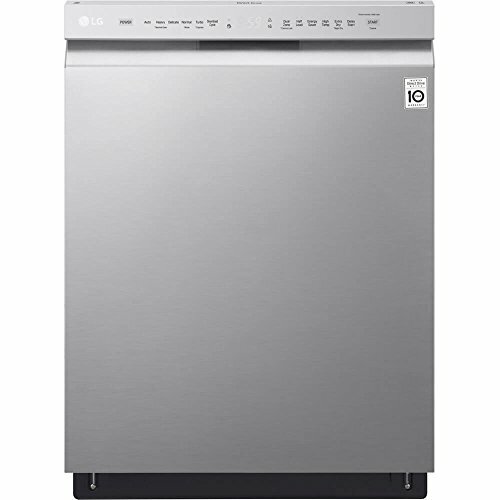 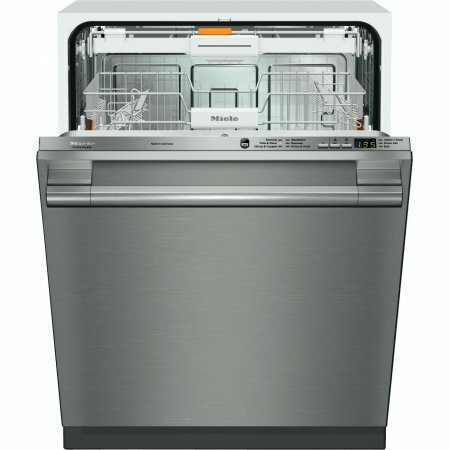 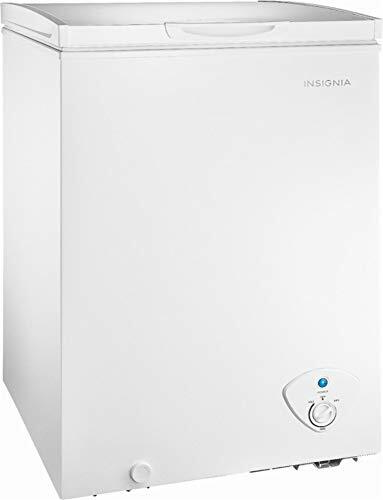 Plus, this reliable unit features mechanical temperature control for the optimal temperature. 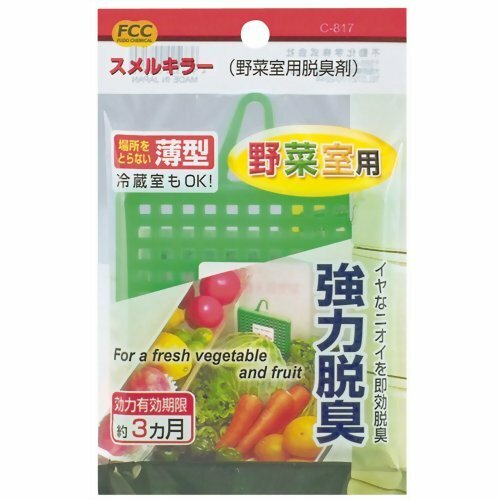 Don’t forget about the convenient and removable storage basket for access to the small things you don’t want getting lost in the mix.